Rainy day? Snowy day? Friday movie night? It’s time to put away the video games and take a trip back in time with a classic motion picture. Remember that movie you used to watch at Grandma’s house? Or the one your dad used to rave about, but you never understood why until you were older? These are our top picks for classic movies. Today it’s easy to overlook these movies as things of the past. Maybe you’ve never thought to introduce your kids to a film you used to love, but we can assure you there are a number of classics that not only make us laugh, but also contain important lessons for people of all ages. So, grab your popcorn as we take you through time and five classic movies both you and your children will get a thrill out of. Ready? Action! Maybe you loved Toy Story as a kid because you could imagine your own toys coming to life and fighting over which one would get the royal privilege of sitting on your bed. Perhaps it was even Mr. Potato Head and his feisty attitude that sparked your laughter as a child. 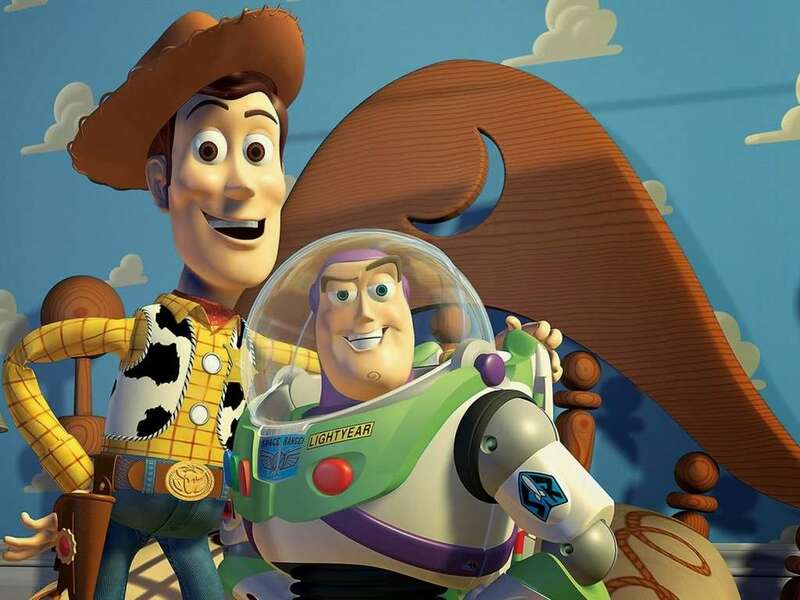 It’s important to know, however, that Toy Story has much more to offer than just a bunch of talking toys running around Pizza Planet. Toy Story will teach your children important lessons about friendship, loyalty and even jealousy. Woody learns an important lesson by the end of the movie. He accepts that it’s okay for Andy to have more than one favorite toy and more than one friend. A little alien is left all alone on a strange planet. He soon finds a friend in ten-year-old boy named Elliot. 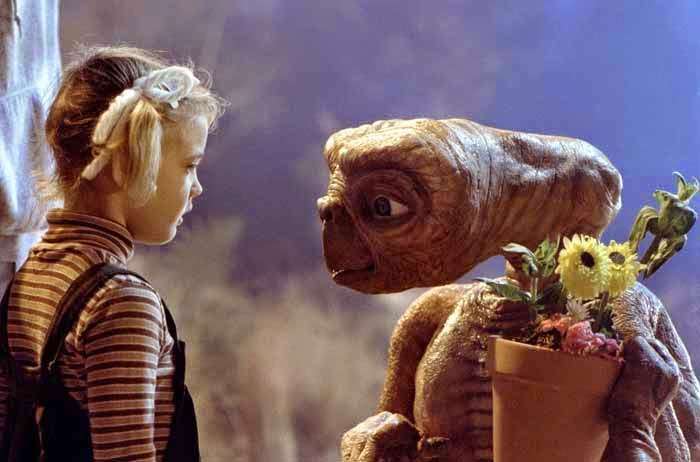 You probably stocked up on Reese’s Pieces enough to fill your entire closet and tried to bring plants back to life after seeing E.T. We would be lying if we said that Elliot’s determination to save his extraterrestrial companion didn’t have us in tears. This movie shows children and adults alike the power of friendship. Next time your alien friend gets sick and needs to get on a spaceship to go home, will you ride your bike over the moon without a helmet even if you don’t want him to leave? After seeing this film, you just might want to! A giant rebel space station, robots, unexpected heroes and even a princess. What’s not to love? While we are huge fans of this adventure film, it also provides us with important messages. For one, Princess Leia is not just an ordinary damsel in distress with an iconic hairdo. She stands up for what’s right and isn’t afraid to fight off any Stormtroopers that get in her way. It’s in the opening scene that she shows us that even princesses can be brave and tough. 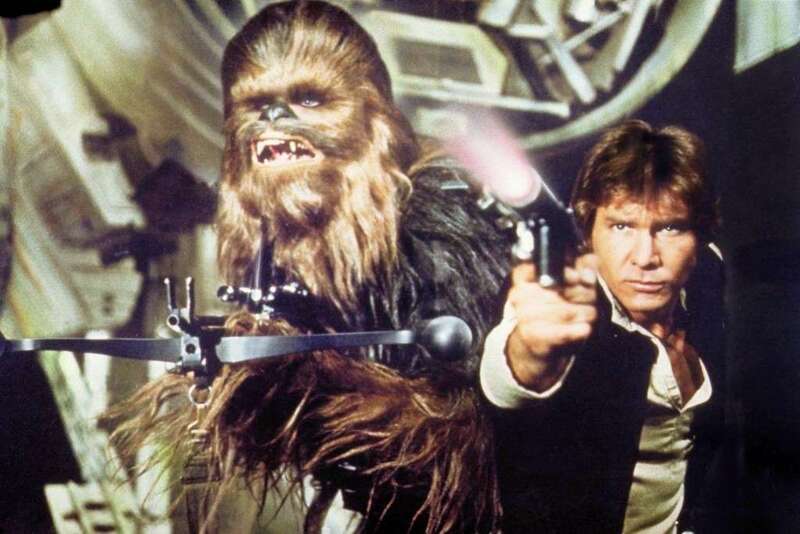 Star Wars blurs the line between good and evil, and reveals to parents and children that though the choice between good and bad is more complicated than we think, good will always triumph over evil. Mary Poppins is the first musical on our list, and also the only film here that combines live action and animation. 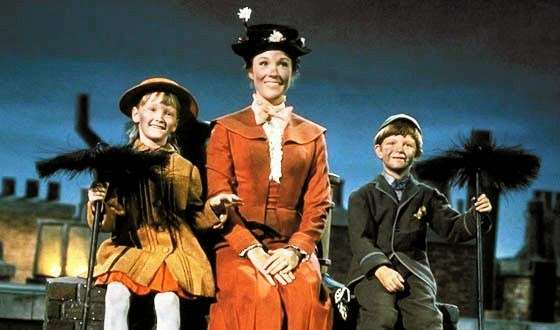 Maybe you dreamed of having a babysitter as cool as Mary Poppins. Or maybe you just could never seem to get Supercalifragilisticexpialidocious” out of your head. Maybe what you didn’t realize the first time you saw this flick is that Mary Poppins teaches us to love and enjoy life. That is the real meaning behind “Supercalifragilisticexpialidocious.” Though kids might not recognize this lesson right away, they definitely won’t be able to stop dancing and singing along. Get swept away with Dorothy into the magical Land of Oz. We’re throwing it way back here, but we’re sure that this movie is family-friendly and magnificent even today. The first feature film to use both color and black-and-white will take you over the rainbow with lessons about life and love, as each of the characters have something to show us on their own. 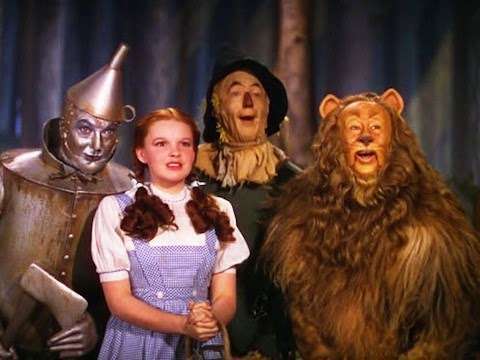 The Tin Man, the Lion and the Scarecrow prove that true friendship exists in believing in one another, and that a true friend is always there for you through life’s troubles, no matter how big or small. And finally, Dorothy Gale has many lessons to teach people of all ages. Dorothy dreams of a life away from home, but is surprised when she’s taken to the Land of Oz and suddenly longs to return to Kansas. Dorothy not only teaches us to follow our own paths, but she also reminds us not to take home for granted.